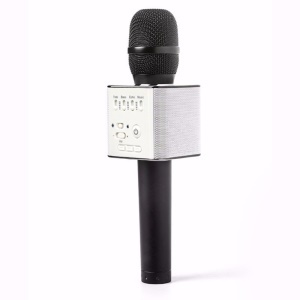 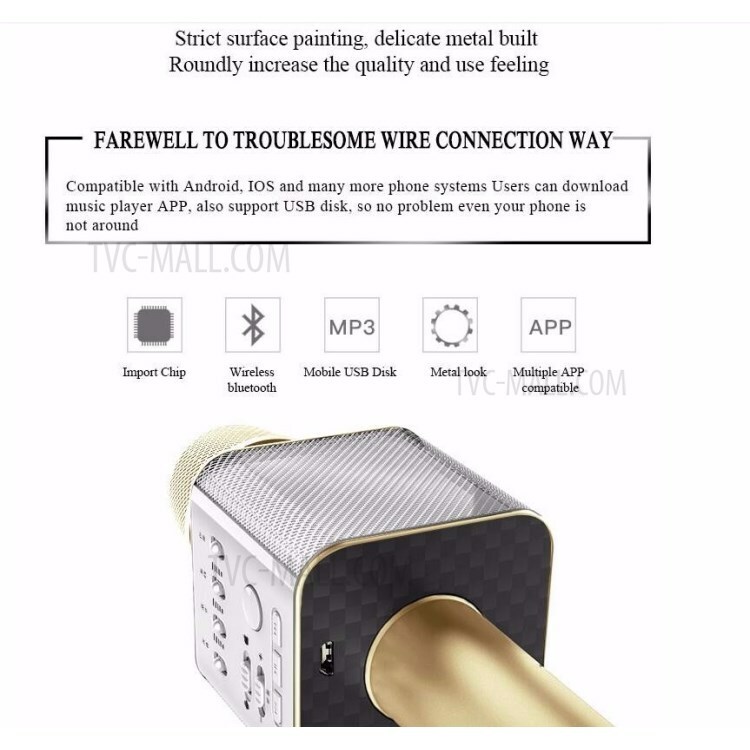 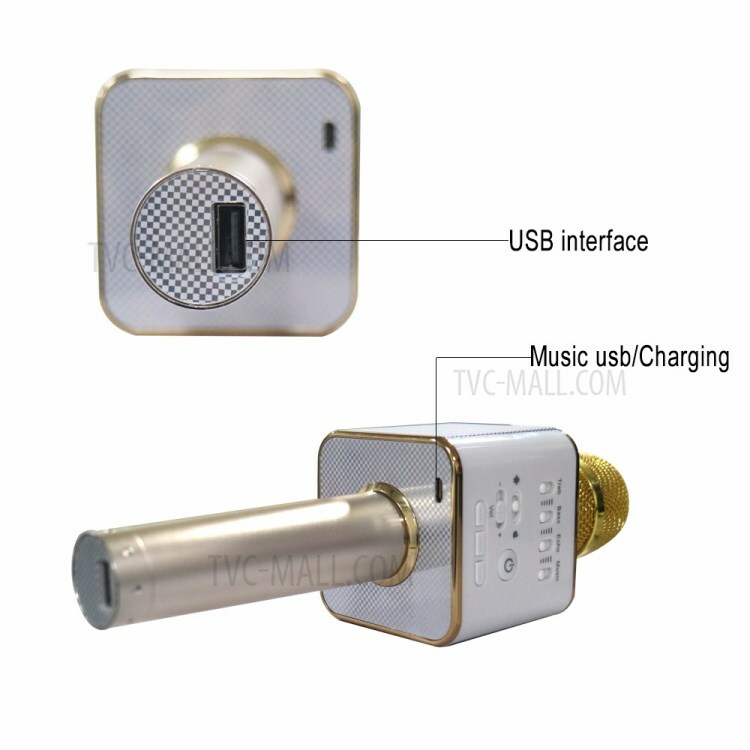 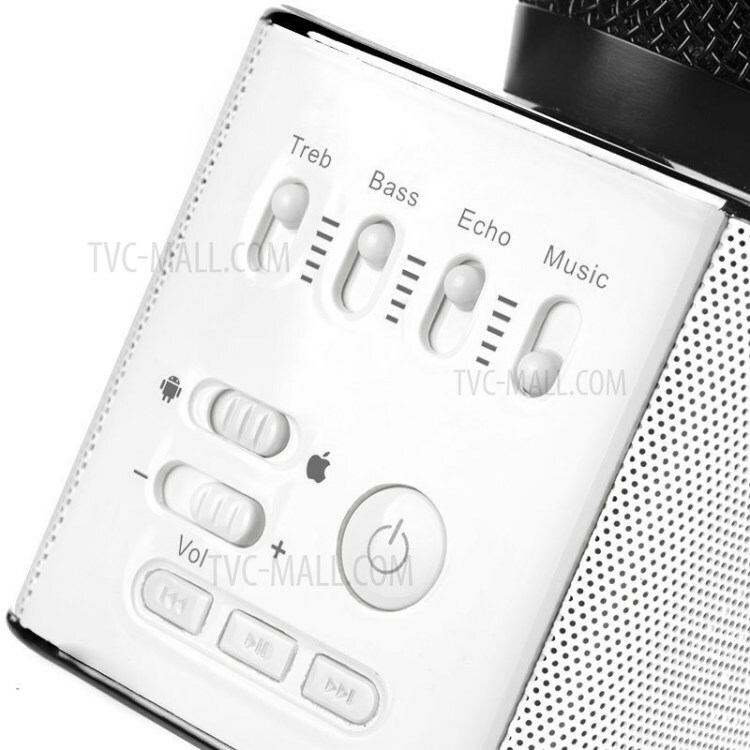 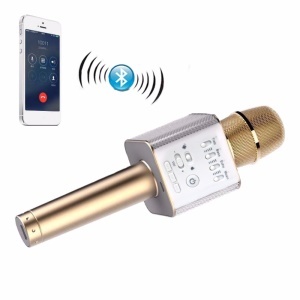 Q9 can connect mobile phone via Bluetooth, compatible with various singing applications, and its built-in audio has clear and vivid sound effect. 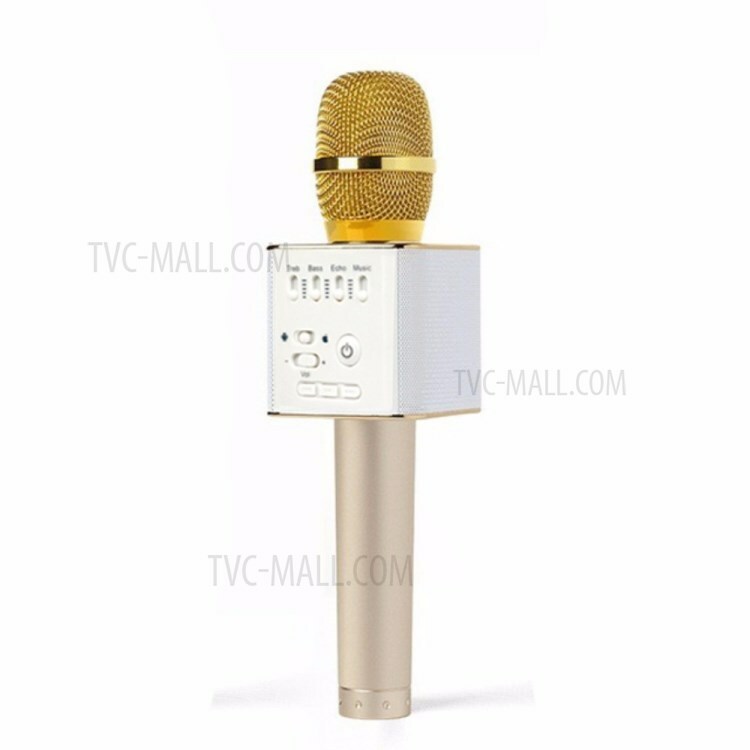 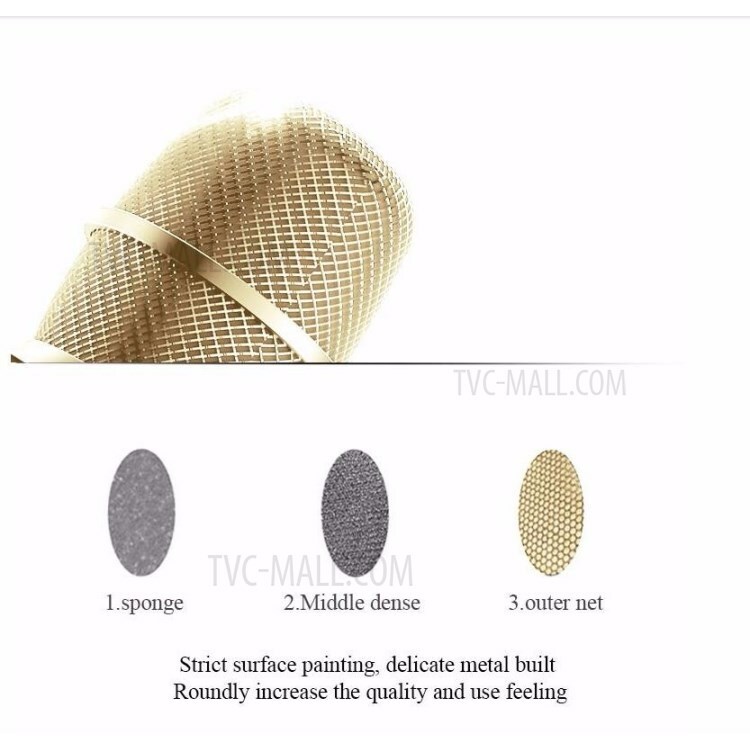 It provides the solution of the outdoor singing or speech, no matter there is a party, picnic or other outdoor activities. 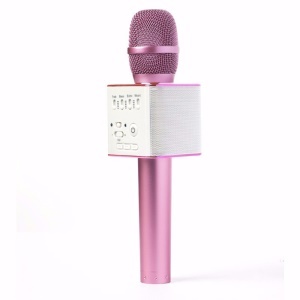 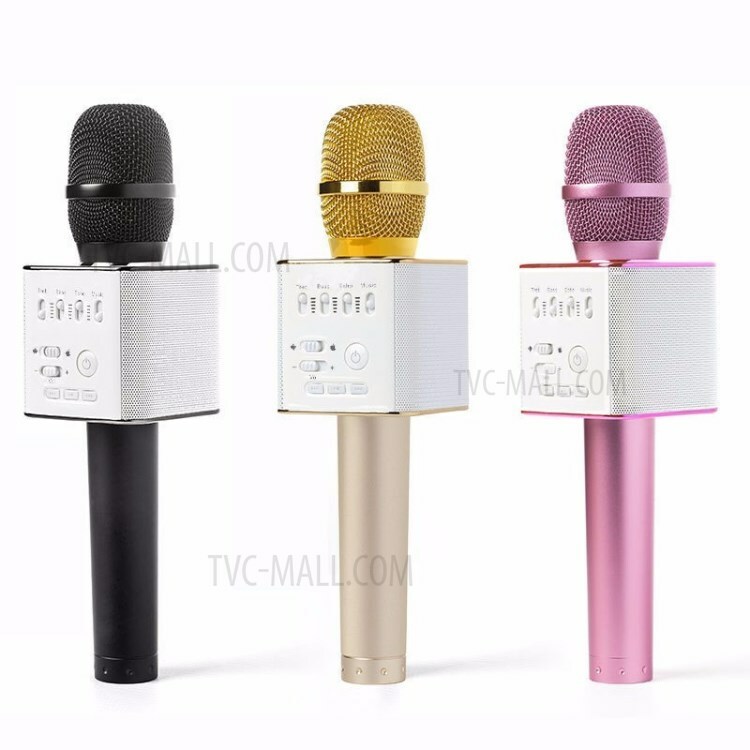 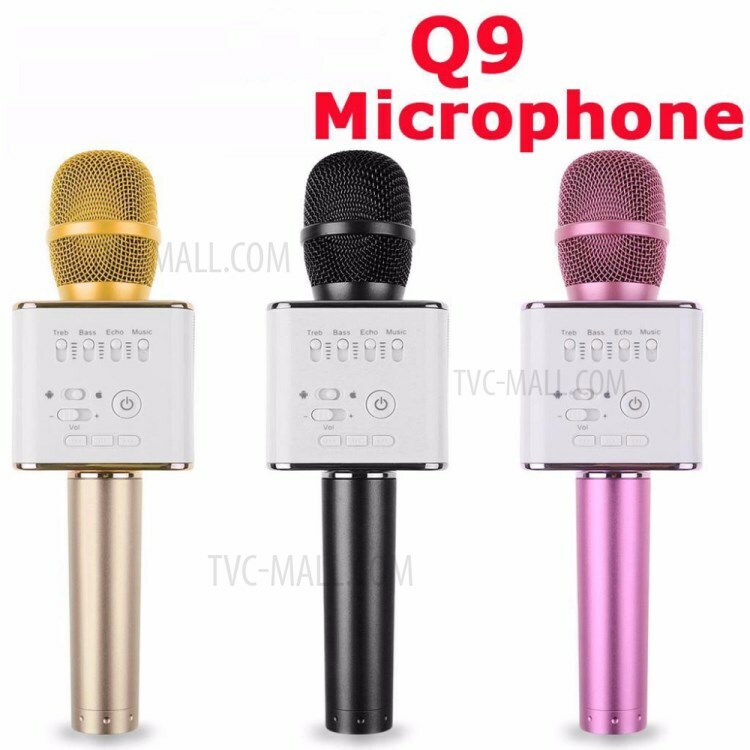 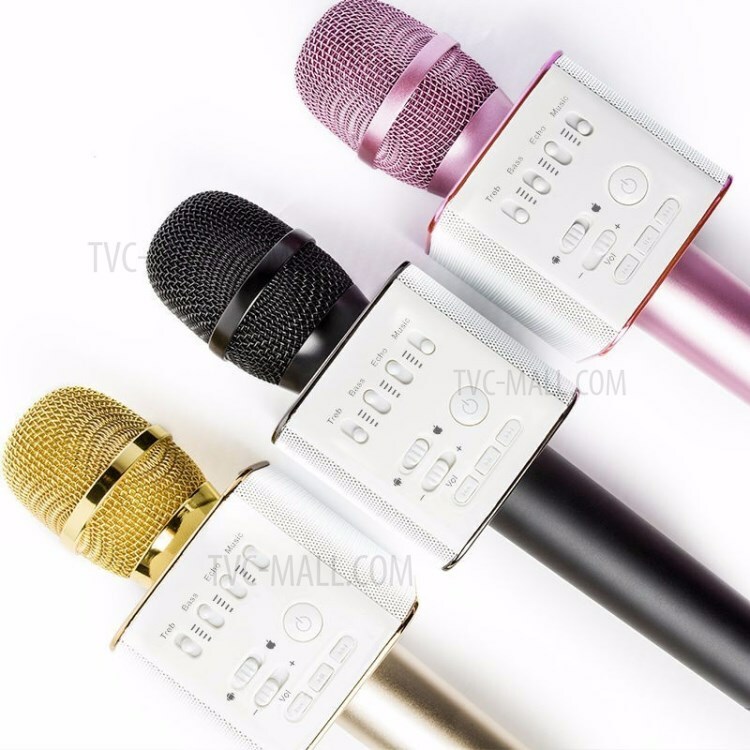 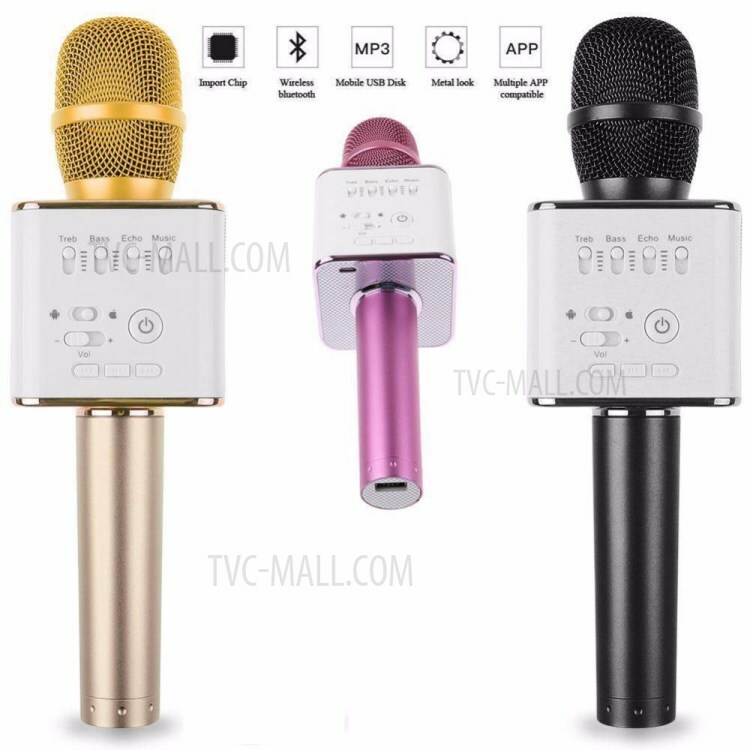 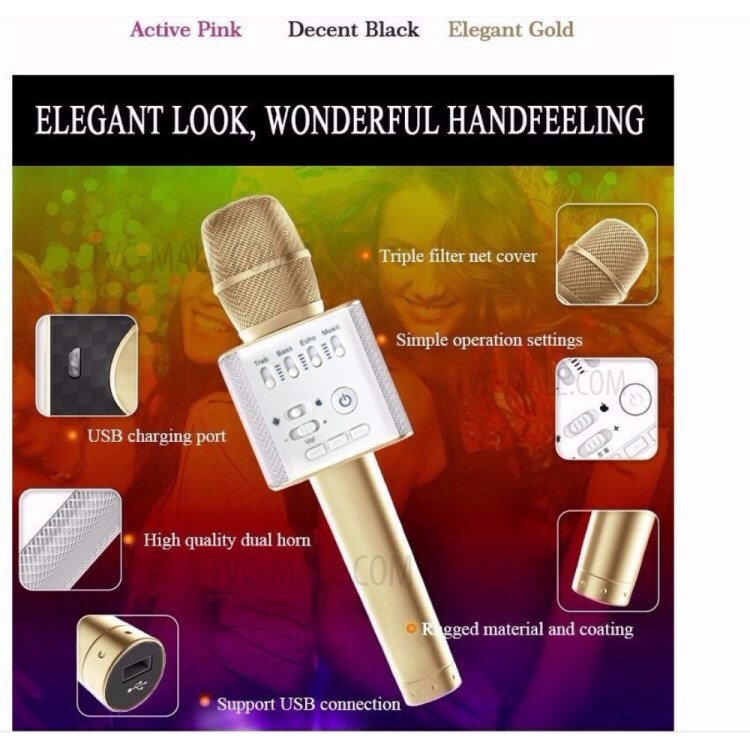 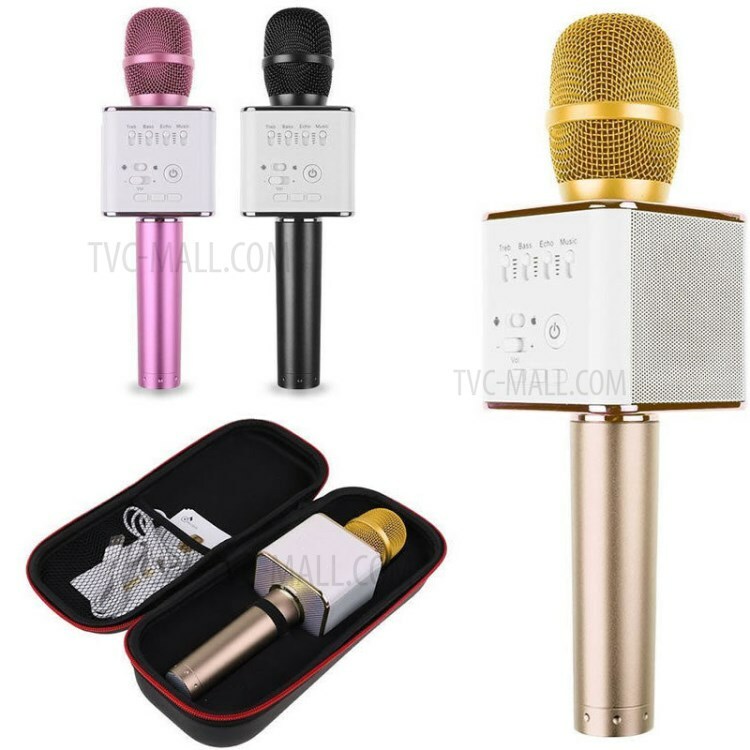 Q9 Bluetooth microphone makes it so easy to increase the voice volume and the karaoke effect, and makes the singing and speech much more impressed and enjoyable. 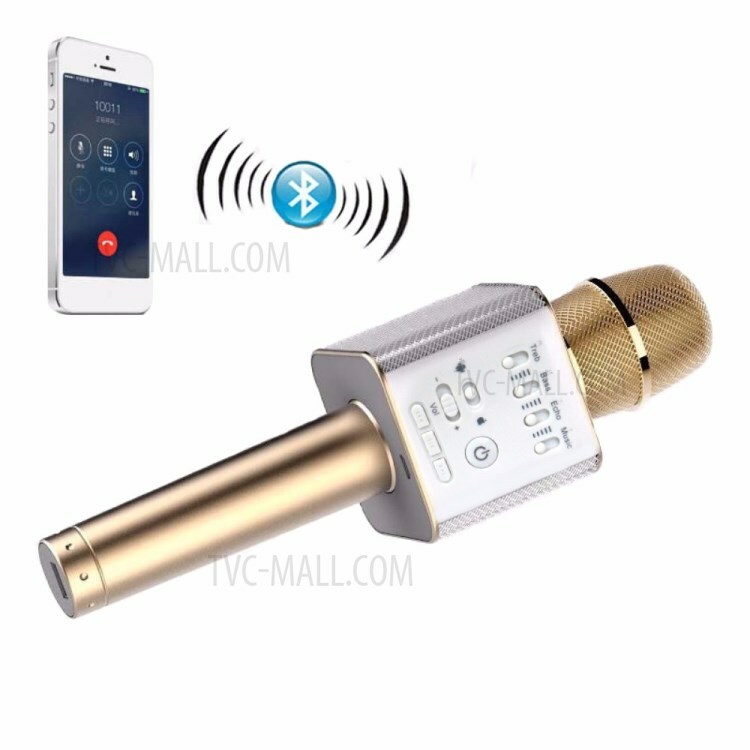 This is a must-have tool during the outdoor entertainments.